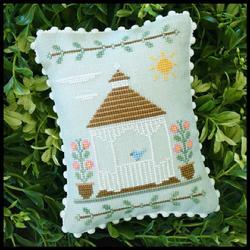 Country Cottage Needleworks - Main Street - Gazebo. 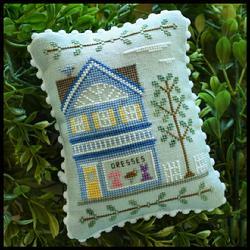 Country Cottage Needleworks - Main Street Dress Shop. 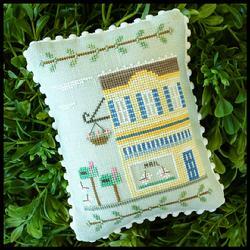 Country Cottage Needleworks - Main Street Flower Shop. 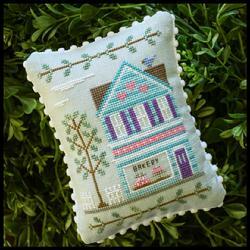 Stitch Count (individual design) - 59 x 83. 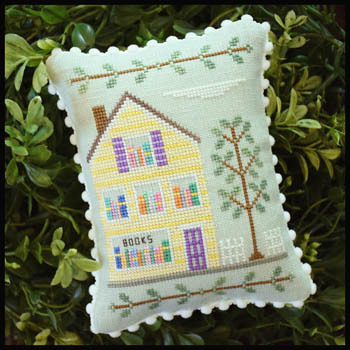 Country Cottage Needleworks - Main Street Bookstore. 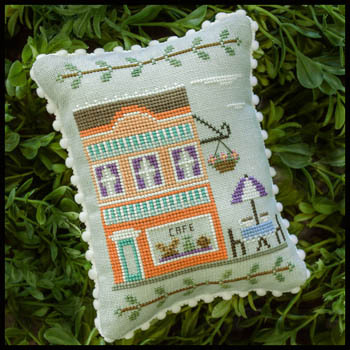 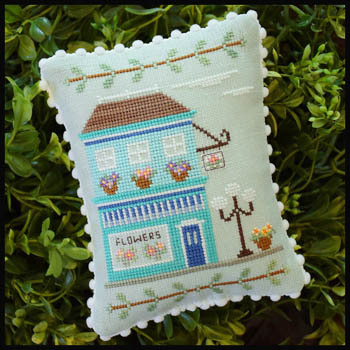 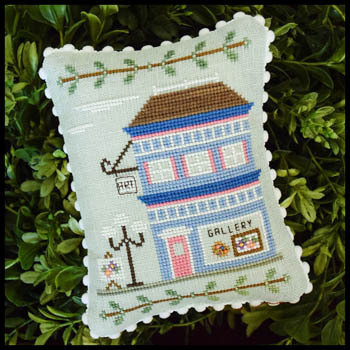 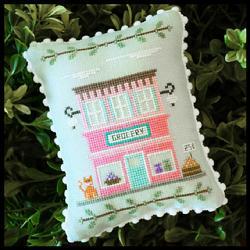 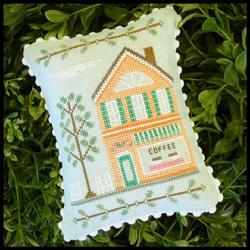 Country Cottage Needleworks - Main Street Series - Cafe.